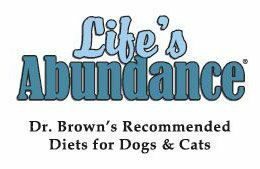 Life’s Abundance Diets are my first choice of wellness foods for healthy dogs and cats in all stages of life. 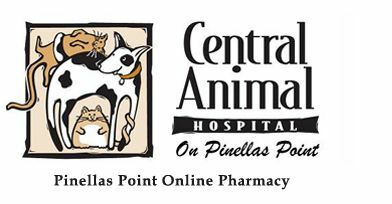 I’ve been feeding this food exclusively in our kennels and to all of my own dogs and cats for the past 10 years. 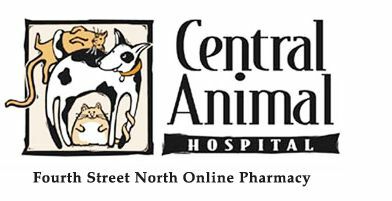 This is one company that can boast that it has never been involved in any pet food recall—ever. Nutritionally dense, no artificial preservatives, guaranteed live probiotics, and freshly made and shipped to your doorstep clearly make this product a standout among the rest.